Four years ago, Detective Lieutenant Rick Peller's wife Sandra died on a country road. The driver who rammed her car vanished without a trace, leaving police stunned and baffled. But it wasn't murder, just a freak accident, and the statute of limitations has run out. Now a bungled robbery raises new questions. 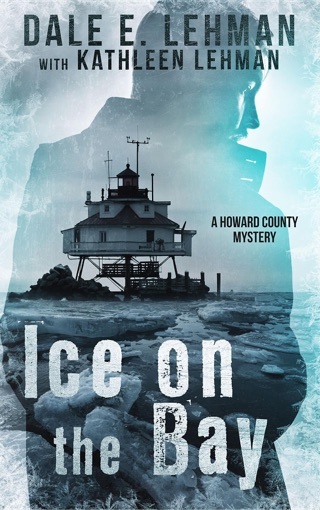 As Detective Sergeants Corina Montufar and Eric Dumas investigate, Peller's memories awaken, triggering a series of insights that shine new light on Sandra's death. The trail leads police to a meddlesome writer, a hot-blooded enforcer, and a cold-hearted criminal mastermind. Yet questions remain. Who could possibly have wanted Sandra dead? Was she targeted for murder, or did she just get in the way? 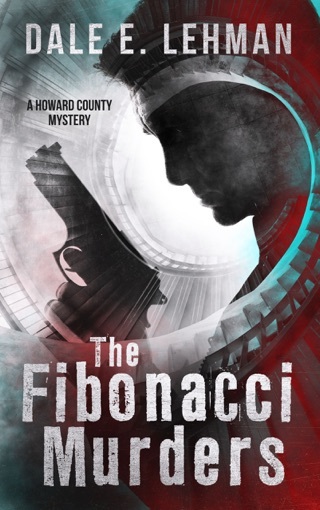 And what became of the detective who originally investigated the accident? As Peller delves deeper into the mystery, he discovers that he and Sandra still have a long road to travel. 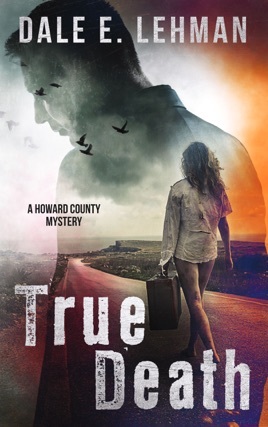 A thrilling crime drama, True Death is the second novel in Dale E. Lehman's Howard County Mysteries.